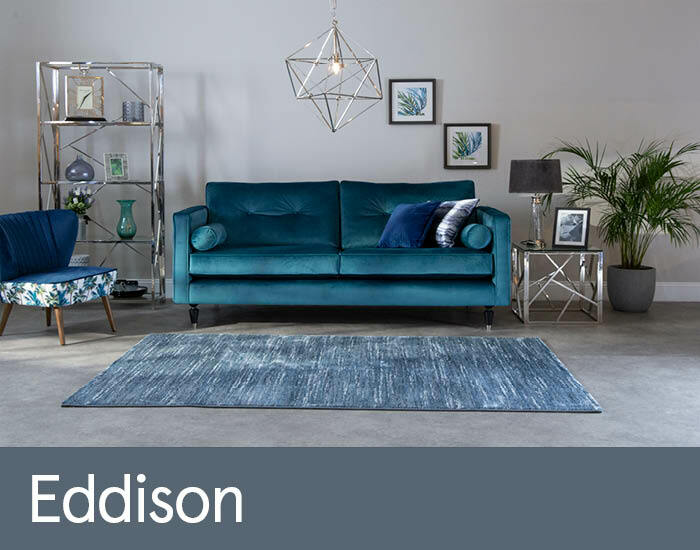 Eddison’s perfect proportions, clean, understated lines and exquisite tailoring, make it the ideal designer addition to any discerning contemporary living space. Neatly upholstered in a luxurious collection of opulent fabrics, its fine attention to detail is a throw-back to stylish mid-century sophistication. Then sit back and enjoy its generous deep seated comfort with 10 year frame guarantee.